Courts • Interview recordings and surveillance footage offered as evidence. "I already told you guys I did it," Ramon Luis Rivera told detectives last year, after he allegedly stabbed and stomped a fellow inmate to death at the Utah State Prison. Two recorded interviews between Rivera and Unified Police detectives were played a three-day preliminary hearing in 3rd District Court, at the end of which, on Thursday, Rivera was ordered to stand trial. 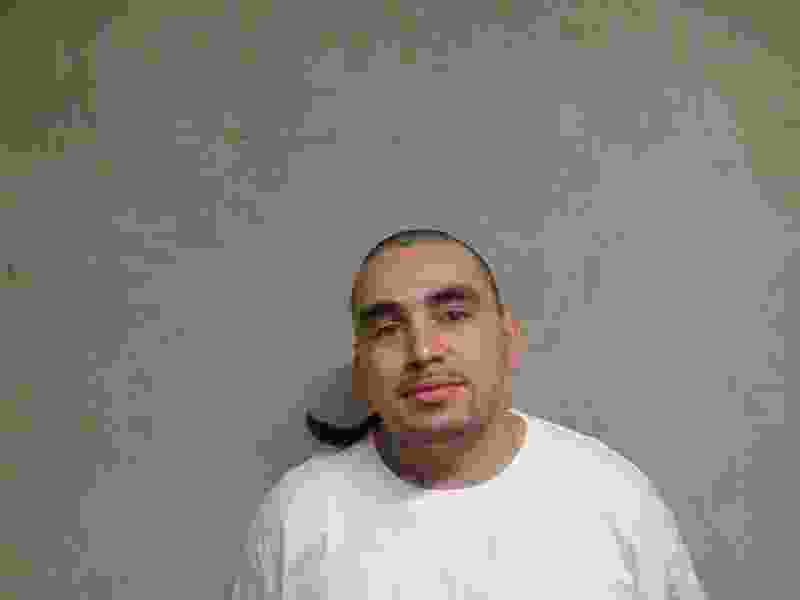 Rivera, 31, was charged with first-degree felony aggravated murder and two counts of second-degree felony possession of items prohibited in a correctional facility for allegedly assaulting Jeffrey Ray Vigil, 24, on March 14, 2016, in the common area of the Oquirrh 1, Section 2 housing unit. Vigil died at a hospital the next day. The prosecution also played prison surveillance footage showing an inmate they said was Rivera, repeatedly stabbing another inmate, Vigil, by a flight of stairs. The footage then shows the two walk to the middle of the common area, where the fight resumes, with Rivera kicking and stomping Vigil, prosecutors said. Rivera put Vigil in a choke-hold, then kicked and stomped him more than 70 times, according to testimony by Unified Police Sgt. Timothy Duran. The episode lasted about eight minutes. In the courtroom, family members sobbed as the video rolled for 20 more minutes, showing two motionless bodies — one awaiting medical attention, one awaiting arrest. A different angle of the footage, presented by defense attorney Ralph Dellapiana, showed the defendant walk to the section door, where he laid prone on the ground, at the direction of guards on the other side of the door. In an interview with detectives, Rivera said he had told Vigil — who had just moved into the section — to get himself relocated. 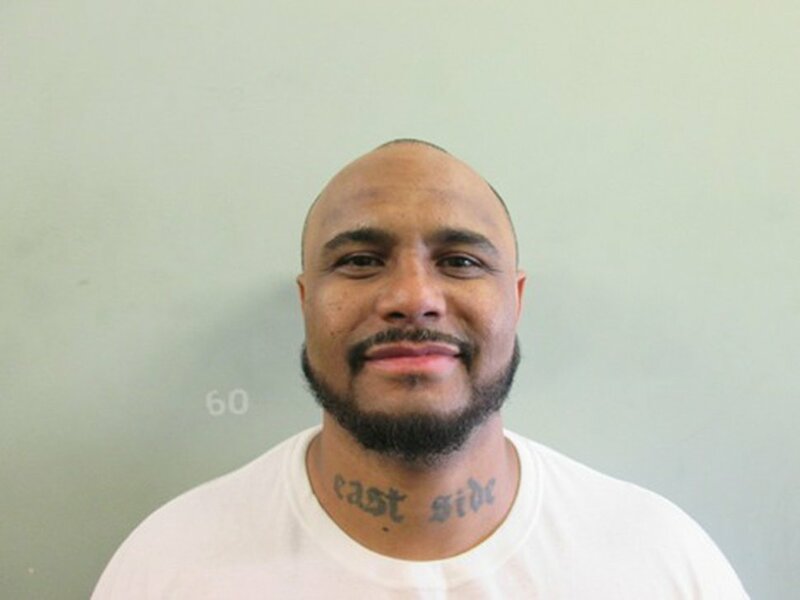 The two were members of rival gangs — Vigil with the Ogden Treces and Rivera with the Titanic Crip Society — according to testimony from Pete Walters, a Department of Corrections investigator and an expert in gang-related threats.
" 'You either leave or you're going to die.' Either that or he's going to kill me. One of us is going to die," Rivera said in the recorded interview with detectives. According to Rivera's defense team, Vigil shouldn't have been put in that section. Now-retired Sgt. Ben Van Zant was in charge of the Oquirrh housing unit at the time, and testified Wednesday that if he had known about the gang rivalry between Vigil and Rivera, he wouldn't have housed them in the same section. Oquirrh 1 section 2 was "probably the worst" place for Vigil, Van Zant testified. At an arraignment hearing set for Aug. 14, Rivera will presumably plead not guilty. Prosecutors then will have 60 days to declare if they plan to seek the death penalty. Chelsie Vigil, who had been married to Jeffrey Vigil, filed a federal lawsuit against the Department of Corrections in September, alleging prison authorities had not her husband safe by housing him with rival gang members. Another inmate, Albert Collin Fernandez, 38, is charged with first-degree felony murder and second-degree felony obstruction of justice for his alleged involvement in the assault on Vigil. Fernandez punched the victim and kicked him multiple times in the head, and later appeared to block Vigil's escape from Rivera, while Rivera was stabbing the victim, charging documents say. No trial date has been set for Fernandez, who had a preliminary hearing in December. A scheduling hearing is set for Aug. 4. Fernandez's previous criminal record includes convictions for kidnapping, robbery, attempted theft and attempted possession of a dangerous weapon, among other offenses. According to court documents, Rivera was convicted in 2nd District Court of attempted aggravated murder after an August 2009 shooting in Clearfield. Vigil had been incarcerated since June 2015 for a parole violation. He had previously been convicted of theft, possession of a forgery device, failure to stop at the command of police and drug possession.